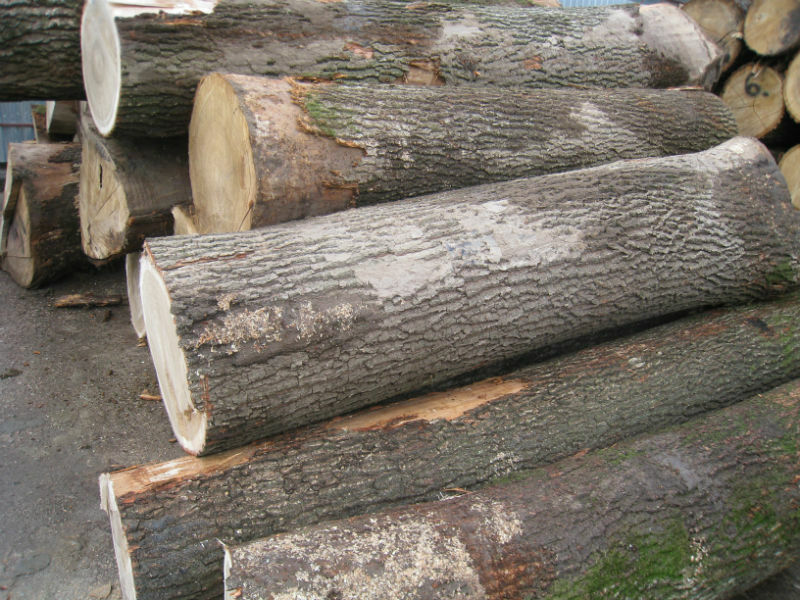 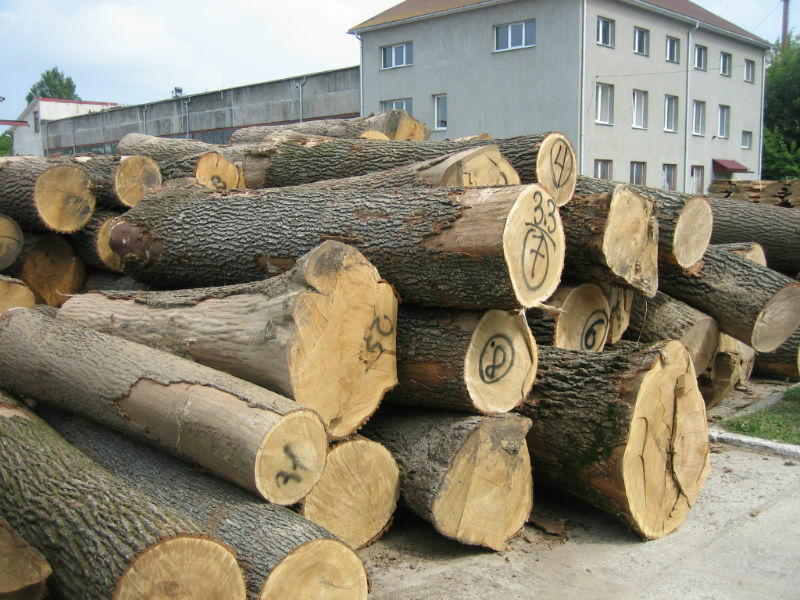 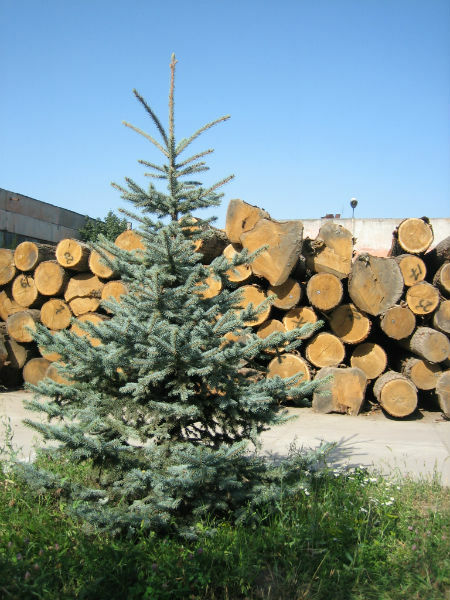 Squared log is the timber the thickness and width of which is 100 mm or more. 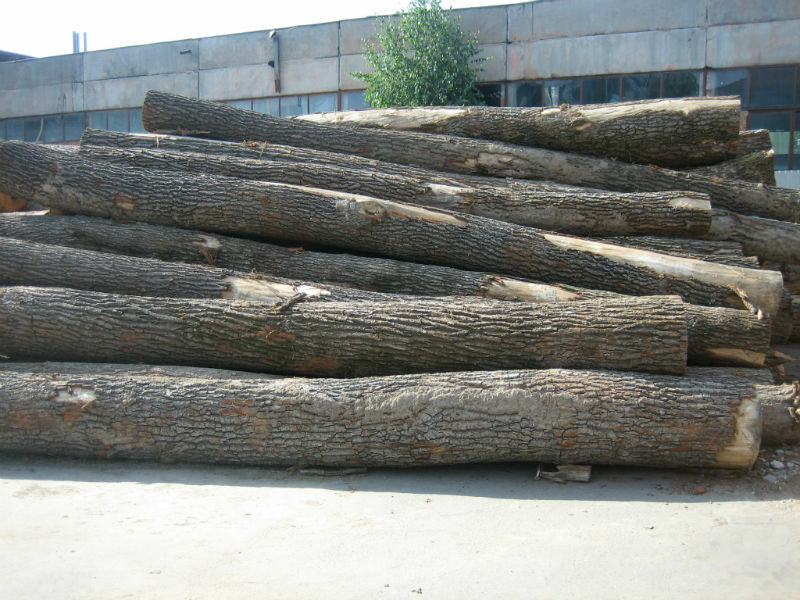 It is made of logs. 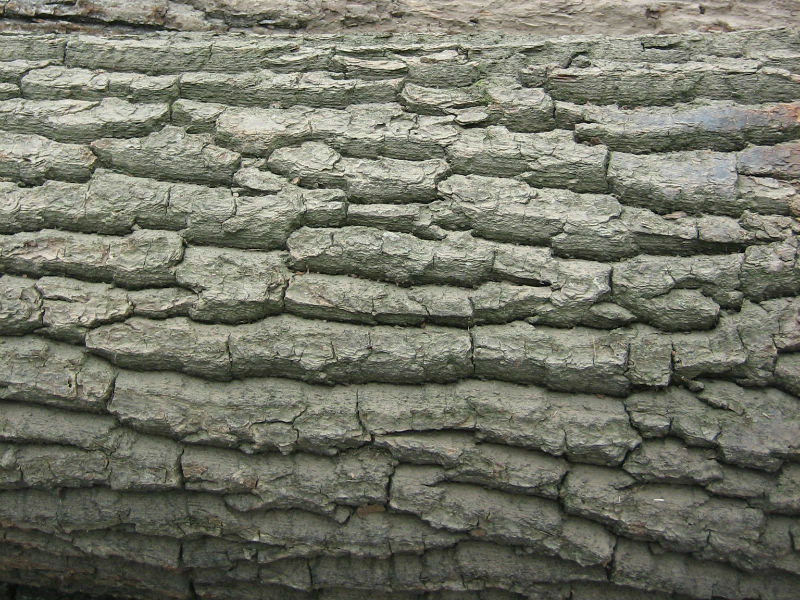 Squared timber with two cut opposing surfaces. 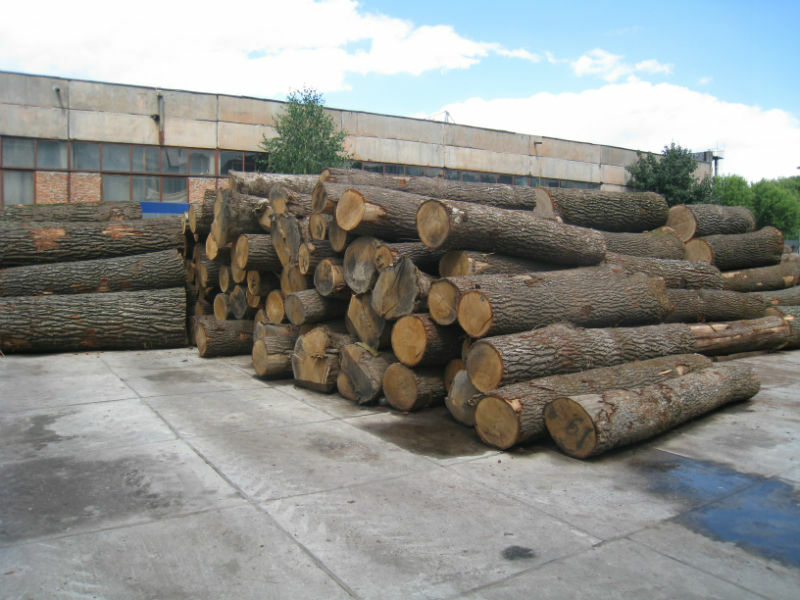 Squared timber which has three longitudinal cut surfaces. 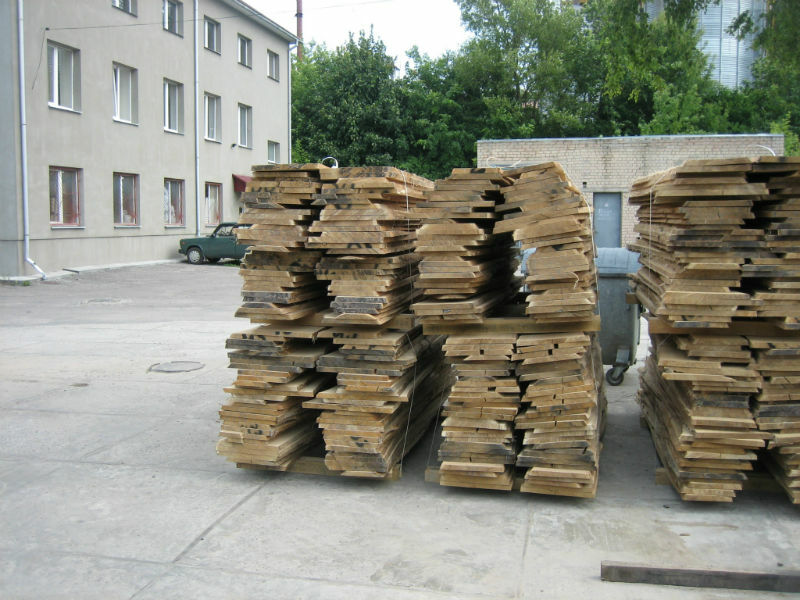 Squared timber with four longitudinal cut surfaces. 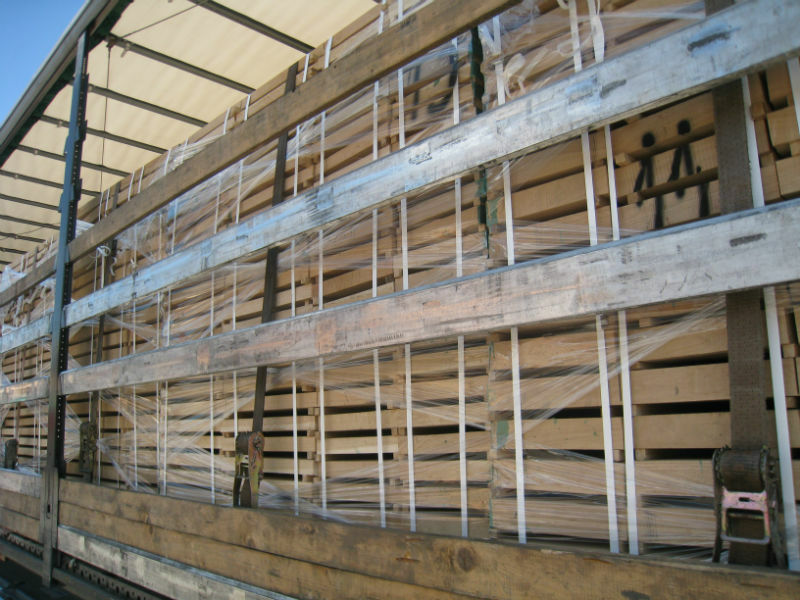 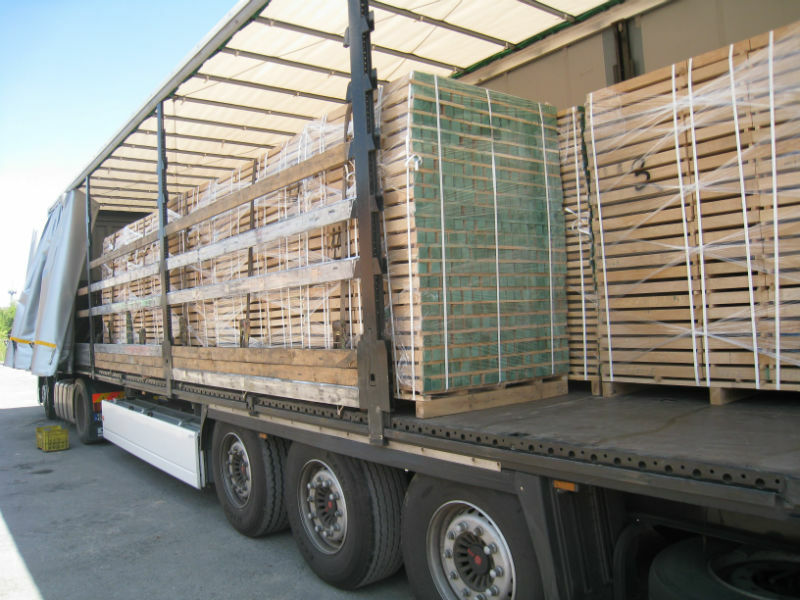 Our staff will help to choose the type of squared timber that will be appropriate for you and calculate the required quantity so that you can buy them without overpaying and making unnecessary expenses.